October 2007 Update: The Host now has an official on-sale date of May 6, 2008! December 2006 Update: After a fierce bidding war, The Host has found a home with Little, Brown & Company (Adult). I'm very pleased to be with such a stellar publisher, and to work with the same editor that edited Alice Sebold's amazing novel, The Lovely Bones. 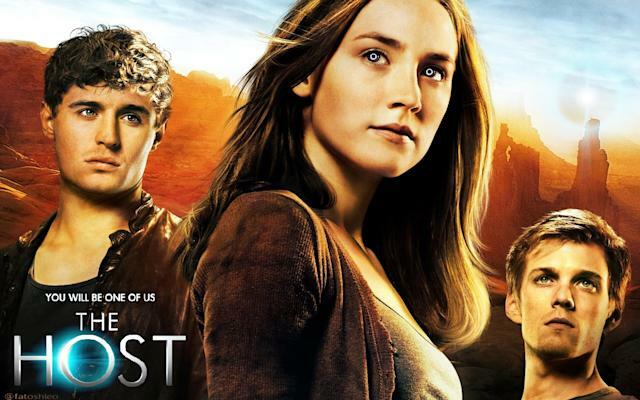 The Host is tentatively set for release in Spring of 2008. 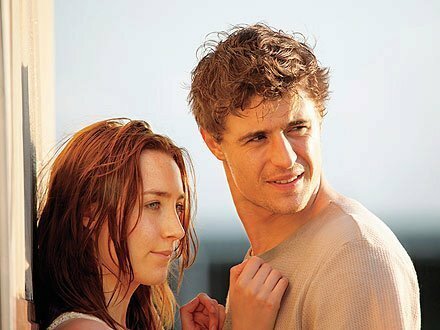 Despite its genre, The Host a very human story. There aren't any gadgets, ray guns, time warps, black holes, spaceships (okay, there are a few spaceships mentioned), or any of the other sci-fi standards. It all takes place on the planet earth in the present day and is, at its core, a love story (I can't stay away from the romance, I'm a sap). 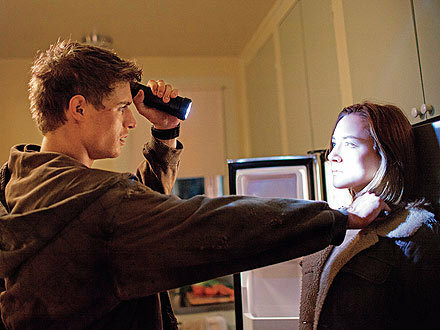 The basic premise: The Host takes place after a bodysnatchers-style invasion of the earth. We (the humans) lost. Our narrator is Wanderer, one of the invading "souls," who struggles to navigate all the bewildering challenges that come with living inside a human body. She was forewarned about these challenges—the overwhelming emotions, the stunning physical responses, the glut of senses, the too vivid dreams and memories… However, there was one challenge Wanderer didn't expect: the former tenant of her body, human survivor Melanie Stryder, refuses to fade away into oblivion the way she should. Melanie lingers as an angry presence in Wanderer's head, holding on to her human secrets and filling Wanderer's thoughts with visions of the man Melanie loves—Jared, another human who still lives in hiding. Unable to separate herself from her body's desires, Wanderer yearns for the man she's never met. Outside forces combine to make Wanderer and Melanie unwilling allies, and, working together, they set off to search for the man they both love. It's possibly the first love triangle that only involves two bodies.